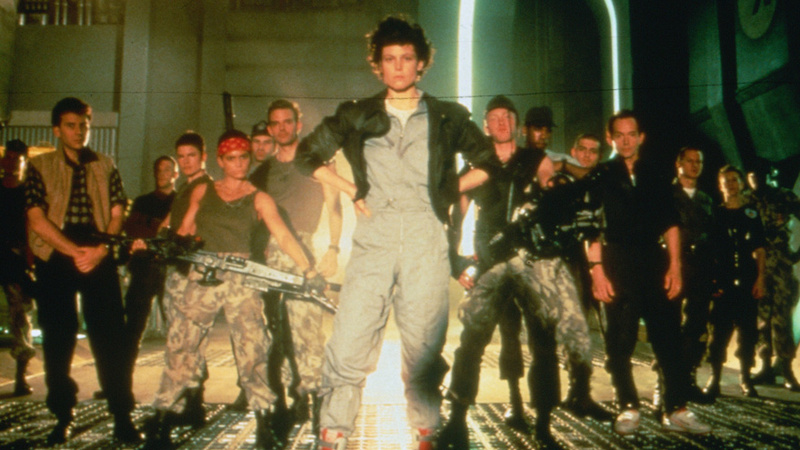 Ripley returns to outer space amidst a crew of macho marines looking to make a profit on the aliens, but when s*** hits the fan and the queen Alien hops on board, the only thing more deadly and dangerous is Ripley. 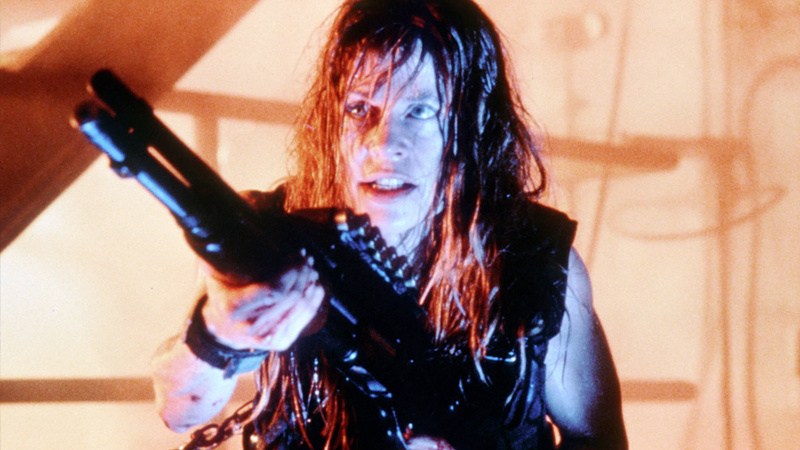 After spending 11 years in a mental institution, Sarah Connor emerges with a beefed up bod and thirst for revenge. When you mess with this mama and the welfare of her son, you better expect to get the horns…and much, much worse. To work in a brothel and put up with a bunch of handsy men, a lady has to be tough as nails. Cody Zamora is that lady and the more vile a customer is to one of her girls, the better her aim gets. 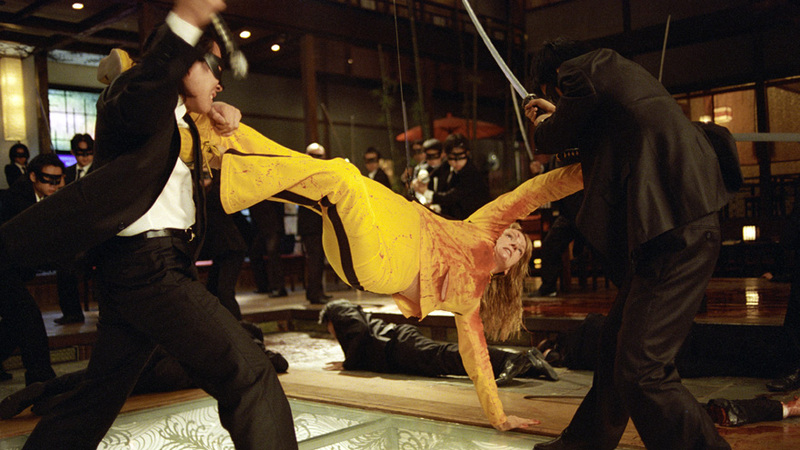 Director Quentin Tarantino said that he didn’t want to make The Bride sympathetic, he “wanted to make her scary,” and that she is. Whether she uses her body or a sword, she can eliminate her enemies within minutes, including the man who holds her heart, which is why she had to make his explode. 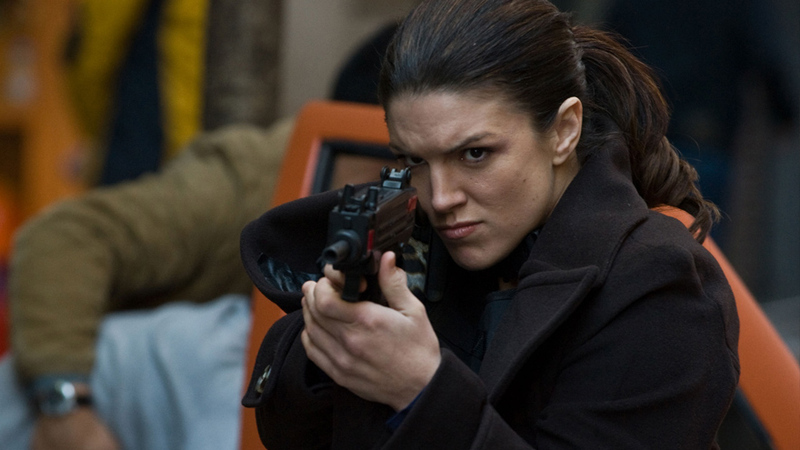 Former Marine Mallory Kane packs a punch unlike any man, and she is not afraid to use it. It is her job to hit back and she never misses the mark, especially when her rage is boiling over and revenge is the only thing on her mind. Four former prostitutes are on the run after killing an abusive customer and finding themselves in the middle of a staged robbery. Two women (Penélope Cruz and Salma Hayek) from very different societal positions team up to take on a ruthless robber. Repeated on Wednesday, August 17th starting at 8/7c.